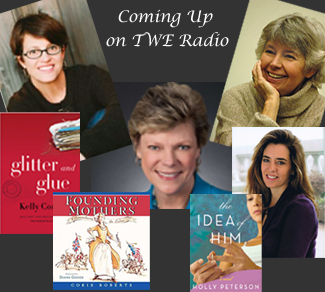 We’re thrilled to announce just some of the guests on our upcoming Spring TWE Radio Shows that will be on the air soon. 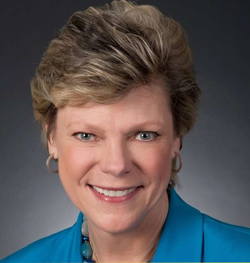 To welcome in the new season, legendary broadcasters Cokie Roberts and Robin Morgan will be joining our host, Stacey Gualandi. Cokie’s just published a wonderful new book for children paying homage to our female ancestors whose sacrifice helped create a new nation. Founding Mothers–Remembering the Ladies is one we can’t wait to talk about as well as her amazing career in broadcasting. 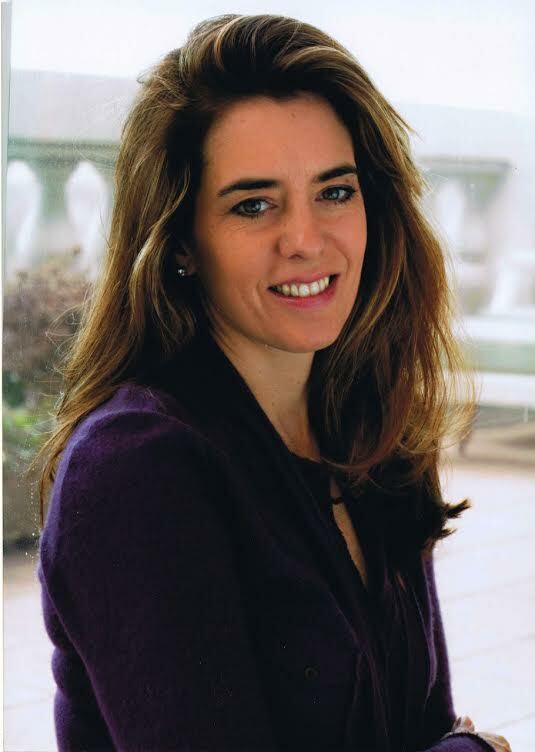 On that same show is award-winning journalist Robin Morgan, co-founder of the Women’s Media Center and host of their WMC Live with Robin Morgan Radio Show airing weekly on Saturdays at 11AM EST and streaming live over the internet. 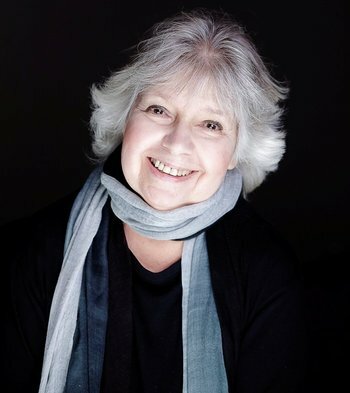 We are looking forward to comparing radio notes with Robin and discussing a few of the 21 books that she has authored! Popular writers Kelly Corrigan and Holly Peterson will also be on the air. Their new books talk poignantly and honestly about relationships between moms and daughters and guys and gals. 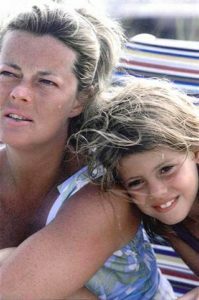 Kelly has just published Glitter and Glue, her memoir about reconciling with her mother. Here is a sweet photo of them both when Kelly was growing up. You might have read Holly’s popular novel, The Manny, and seen many of her articles in all kinds of publications including the New York Times and Vogue. This award-winning ABC producer’s newest book, The Idea of Him, is getting a lot of chatter. Full of intrigue and observations about the intricate relations between men and women, this book will keep you on pins and needles. We are looking forward to talking to Holly about her passion for writing and how she comes up with her spell-binding plots. These interviews will all be available on iTunes after the original airing! Lots to look forward to and more…we’ll update you on other future guests soon!